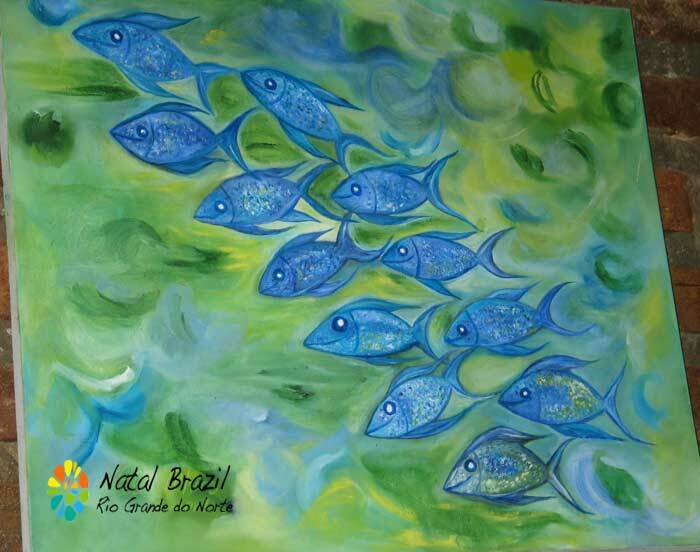 Restaurant Guide: Visiting the city of Natal in the state of Rio Grande do Norte should be a feast for all five senses and should, therefore, not be limited to beaches and sightseeing activities alone. 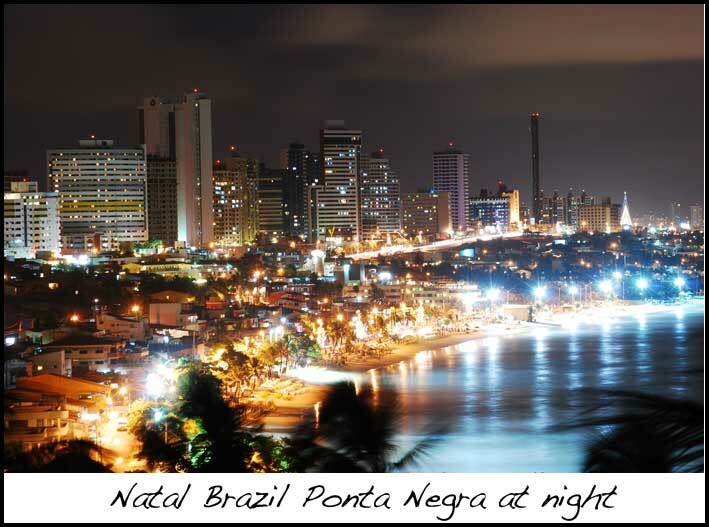 Natal offers a wide selection of gastronomic delights that can well be a feast for your palate. 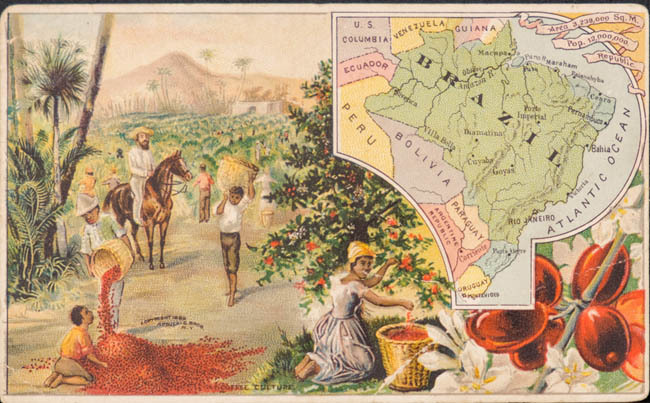 From exotic local delicacies, to tropical specialties and gourmet cuisine, Natal will show you how a small city can offer so much in culinary excellence that will be a huge treat for your sight, smell and taste. Here’s a restaurant guide of the best dining places that Natal tourists have rated high. If you happen to be sightseeing in the northern end of Natal, you simply must to sample the sumptuous food in this Italian restaurant. The spinach-and-ricotta ravioli comes highly recommended. Dining in town should start at this great pizzeria, but you must be prepared for a waiting list. This jungle-themed pizza place is a favorite of many for its savory sweet sesame-crusted pizza with its famous pesto sauce and crepes. If you can’t get enough of pizza, then you’ll find several pizzerias where you can eat all that you can for a fixed price. 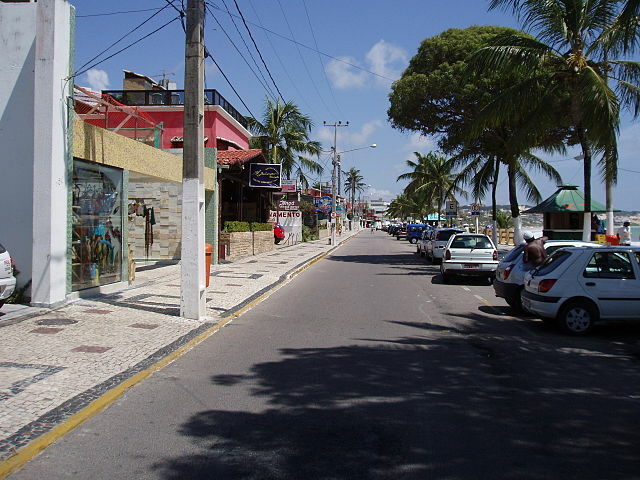 Cantina La Nonna and Vila Mangiare are located at Salgado Filho Avenue. 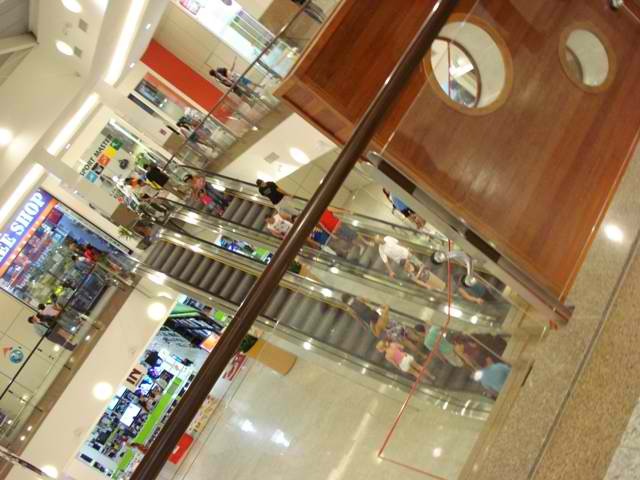 Bella Natalis located inside the Cidade Jardim shopping center. Don’t let the few wooden tables arranged along the sidewalk fool you as this corner bohemian-style eatery in Petrópolis serves stone cold chope, spicy bean soup (caldinhos), and tempting pork leg (pernilao forno). 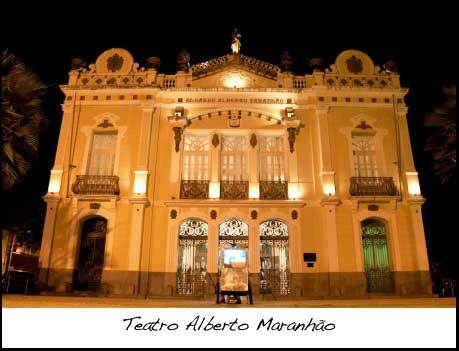 Feast as live instrumental music, samba, choro and bossa nova play to its mostly arts clientele. Its pasteleria just across the street serves sweet fried pastries filled with assorted ingredients. This very popular Mexican restaurant draws the crowd in because of its delicious local tapioca and cuzcuz specialties. The tapiocas consist of medium-fried tapioca shells filled with a choice of cheeses, vegetables, prawns or grilled salted meat (carne do sol). Pesticos or small tapioca appetizers are a crowd favorite. Sample some and you will find out why. Camarões is the Portuguese term for shrimp and that is what this seafood restaurant is known for. To ensure that their products are of excellent quality, they even grow the shrimps in their own shrimp farms. Because it is understandably one of the busiest dining places in town, waiting for a table during lunch hours can be expected. Service is fast once you get your table. This prawn-lover’s heaven boasts 36 kinds of mouth-watering shrimp dishes, as well as meat dishes for those who don’t go well with shrimps. 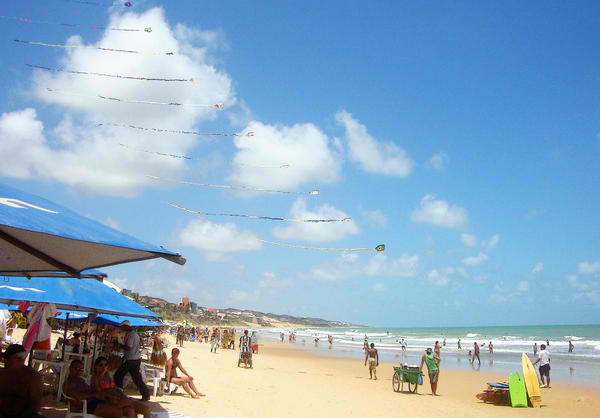 The restaurant has air-conditioning and offers a scenic view of Ponte Negra beach. If you want to taste their most popular culinary creations, just ask for cabugi and potiguar. 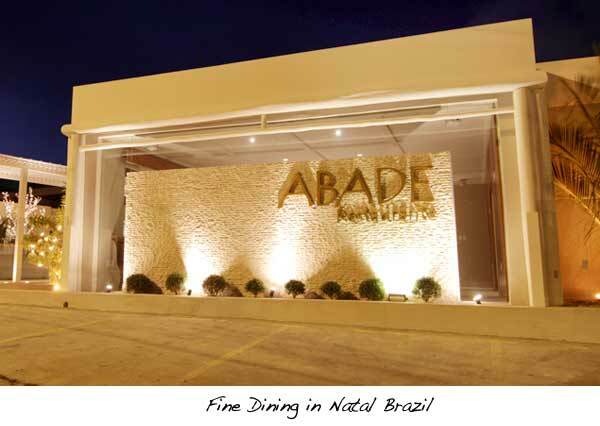 Abades are faithful devotees (monks) who reside in abbeys which is the setting of this nicely designed restaurant. Its specialties are cod fish based sea food and Portuguese cuisine. It also serves different fish, shrimp, and lobster dishes with a very good selection of wine. Abade was once voted as best restaurant in the city. This Mexican restaurant located at the north end of Ponta Negra is perfect for people who like their meals good and plenty. It serves a sumptuous all-you-can-eat smorgasbord consisting mainly of meat which include carne do sol, the regional favorite. This open-air dining place near the Albergue da Costa serve authentic Mexican food. Its plate-of-the-day special or pratos feitos of fish, pasta, chicken or steak provides great value. This high-class churrascaria in the Ponta Negra area comes highly recommended by the locals who are also frequent customers. Service is quick and food is immediately brought to your table along with your drinks. Meat is the specialty here but there is also fish, seafood, sushi, and a salad bar. You can have your fill of meat especially the hot juicy and cheese-studded sirloin that’s perfectly done. You’ll also want to sample their pork roast, chicken wrapped in bacon, and filet mignon that just melts in your mouth. Their wide range of desserts are a joy to behold and even more heavenly to the taste. For a very affordable $20 per person, meat will keep coming to your table until you raise your hands and declare that you’ve had enough. The beaches in Ponta Negra offer many seafood restaurants with outdoor seating. The most popular food served on the beach is ginga com tapioca. The best is to be found in Redinha market, but you need to be there early, especially on Sundays, in order to beat the heavy crowd. You can also enjoy lunch and dinner with a view at Cantina da Praia at the Ponta Negra beachfront. Thick steaks are served during lunch and dinner at the Boiadero, also in Ponta Negra.